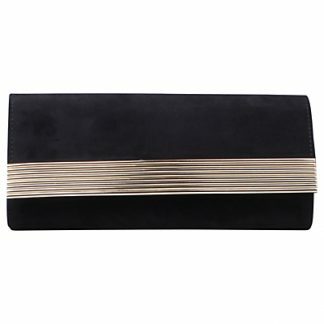 Complete with luxe gold-tone ridging, Holla by Miss KG is a compact rectangular clutch with lashings of chic appeal. The flap over style is secured with a magnetic snap fastening and reveals a fully lined interior with just enough room for your after-dark essentials. 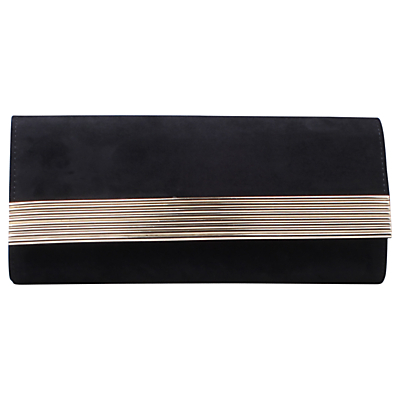 A great finishing touch for your evening ensembles, pair with a little black dress and heels for a sleek sophisticated style.